UPDATE: Our Orphan Care Team is back from a successful trip to support the orphans! Stay tuned for more information about our next Orphan Care Trip. Would you like a way to directly give back and help children in need this upcoming holiday season? Do you want to see how YOU can truly make an impact? Then join Hilary December 1-5, 2017 for Children of All Nation’s first Orphan Care Trip to Haiti! This trip is perfect for anyone interested in supporting a good cause or learning more about the culture in Haiti. You will be travelling to Haiti with an experienced guide. 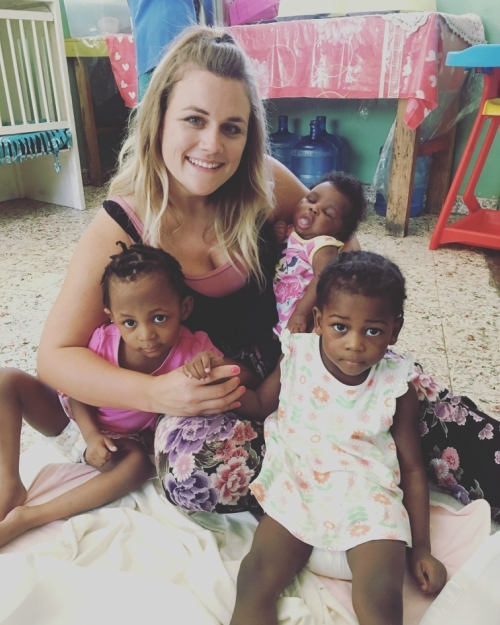 During this trip you will have the opportunity to work directly with children, complete orphanage projects, explore local businesses that support orphans, and even go to the beach! 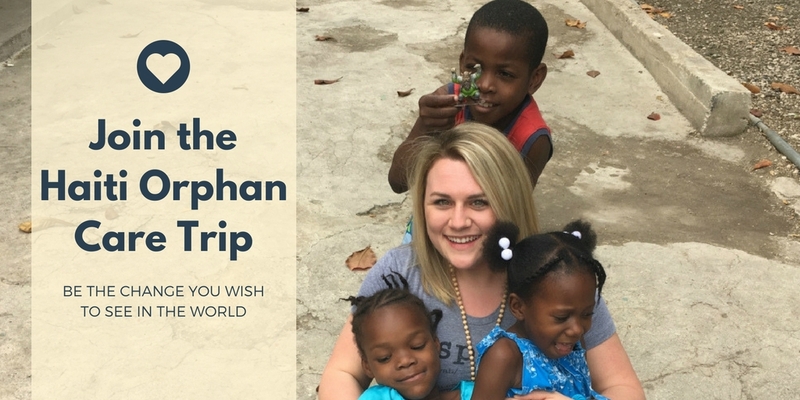 Click here to view the Orphan Care Trip brochure! Learn more about Haiti adoption!